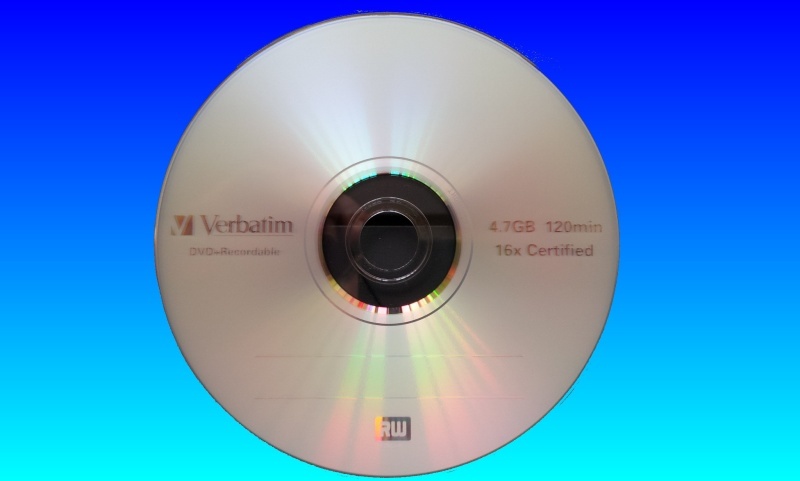 If you need a Panasonic DMR-E50 DVD video recovery service, then contact our friendly company. Packard Bell DVD-R 4.7GB used in Panasonic Digital Video recorder DMR-E50. When adding video from camcorder to disc, an error message occurred and the disc could no longer be read (it had not been finalised). Thanks for the unbelievably rapid service. I shall process payment tomorrow.